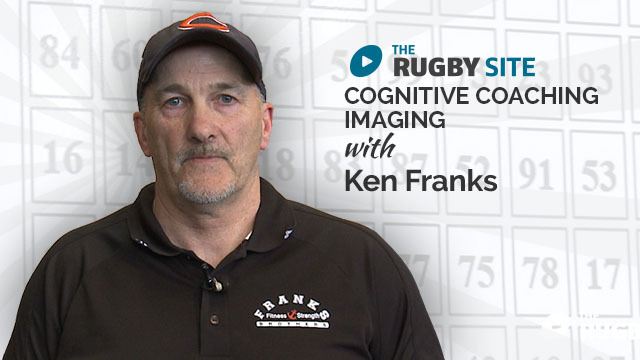 We sit down with Ken Franks as he explains cognitive coaching. We sit down with Ken Franks to understand more about Cognitive Coaching and how it can help players make 'good' decisions. Enjoy! The Front Row Club was founded in 2010 to help develop front row play. Fantastic. Lightbulb moment for myself as a qualified S & C Coach as well as running a High School Specialised Rugby Program, this is something I will defiantly be exploring. ???? Great stuff thank u Mr Franks Senior. Now, I’d love to get the low down on how you mark performance for the peripheral vision side of lifting please. Great session. Coming up with different ways to help players make more good decisions when tired is critical. Really hard to train for. AAbsolutely great, I’ve been trying to find ways to conduct better sessions, this video has made me think and want to learn more, hopefully a good thing. Brilliant piece! I’ve been preaching this very important subject to my girls for years. Thank you!